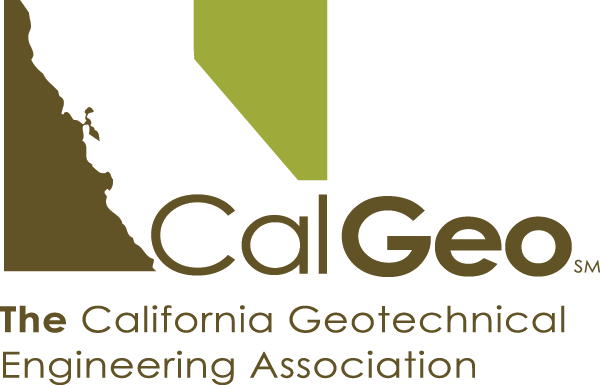 CalGeo's Annual Conference will be held in Santa Rosa, California April 19-21st, 2018 at the Flamingo Resort & Conference Center. With the recent devastation caused by wildfires in the area, we have been keeping a close eye on the news to see how the city is recovering. The Flamingo hotel is unscathed and currently open for business. As such, we are still planning to move forward with the conference at this location. CalGeo also hopes to aid in the rebuilding efforts by donating a percentage of the proceeds from our silent auction to a local charity. Hopefully our members and attendees will see the need for tourist dollars and business to quickly return to the area so that businesses may rebuild and recover. GENERAL CONFERENCE REGISTRATION IS SOLD OUT! Please contact [email protected] to inquire about attendance. Three short courses have been added prior to the main conference this year. CalGeo is co-sponsoring a short course by renowned financial management consultants, PSMJ. This course is designed for owners, senior level management and the next generation of engineering management in your firm. REGISTRATION FOR FINANCIAL MANAGEMENT SEMINAR IS NOW CLOSED. The objective of this course is to provide a background on numerical modelling for slope stability analysis using various Rocscience software tools (Slide, RS2, RS3, Slide3). Get the most out of the Rocscience slope stability suite through a balanced mixture of lectures and hands-on computer analysis using practical examples collected over the years. Join us for this practical afternoon short course on integrated site characterization and the selection of parameters for project analysis and design. The course is perfect for both young, practicing engineers developing their site investigation skills as well as project level engeineers that are managing site investigations and overseeing selection of design parameters. 7am-12pm: Playing for Peanuts Annual Golf Tournament & Breakfast @ Foxtail Golf Club. Continental breakfast included for golfers. Click the link for detailed golf information. Breakfast will be held in the Fairview Sonoma Weddings & Events banquet hall next to the golf shop (same parking lot) from 6:30am-7:30am. Tee-off for ALL teams is at 7:30am. Young staff engineers can mingle with students attending the conference to exchange tips and experience during our first EP/Student Happy Hour. Invited participants will receive an invitation and ticket at registration. *Cancellation Policy: Cancellations will be accepted up until April 1st, 2018 and are subject to a $50 cancellation fee. Substitutions are welcome if you are unable to attend but wish to send someone in your place. Please let us know as soon as possible if this is the case. Book your room online through the CalGeo reservation portal, e-mail [email protected] or call: 707-545-8530 to make your room reservation before April 5th, 2018 to receive CalGeo's rate of $169/night (plus taxes & fees). Book early to ensure availability! 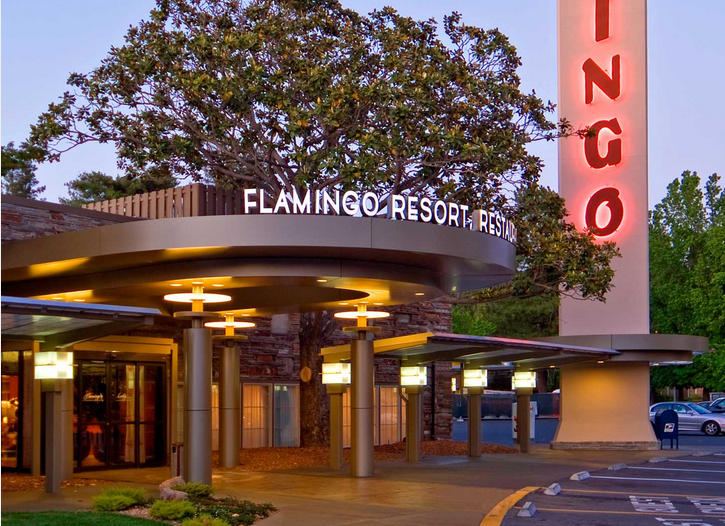 The Flamingo Resort is also offering CalGeo guests 20% off spa services so make sure to book yourself or a guest in before you arrive. The Charles M Schultz Sonoma County Airport in Santa Rosa has flights daily with Alaska Air to and from Orange County, SNA. There are also direct non-stop flights to and from LAX and San Diego. Santa Rosa is approximately a 1.5hr drive from Oakland airport and a 2.5hr drive from Sacramento Airport.